Thanks to funding from Assets Recovery Community Scheme we are delighted to be offering this programme to mums and dads. Child to parent violence is an abuse of power through which the child or adolescent attempts to coerce, control or dominate others in the family. The Parents Walking on Eggshells Programme uses the principles of Non Violent Resistance to help parents experiencing child to parent violence overcome their sense of helplessness, develop a support network, stop destructive behaviours inside the home and improve relationships between family members. This programme is particularly suited to parents of children aged 8-16 years old. Call 0808 8010 722 to register. Freephone number is currently available Monday – Thursday 9:30 am – 3:30 pm and Friday 9:30 am – 12:30 pm. Delivery of this programme has been made possible thanks to funding from Assets Recovery Community Scheme. 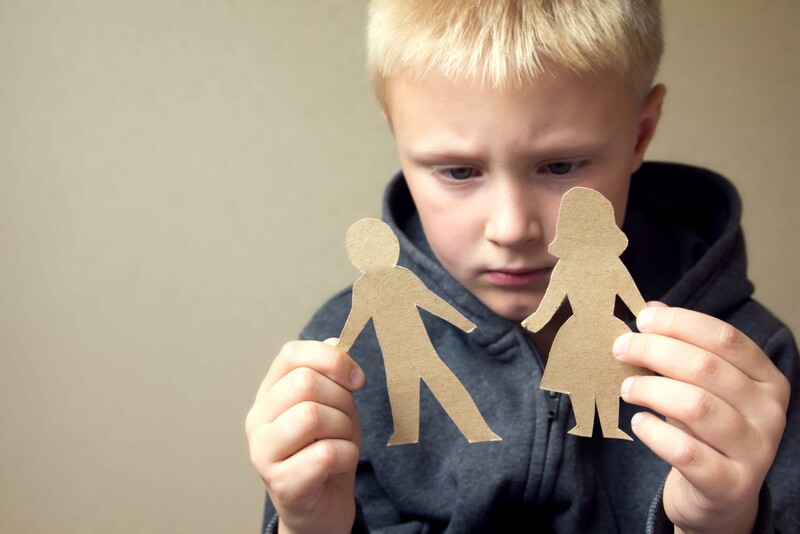 The Parenting Apart programme is aimed at parents who have separated, are separating, divorced or thinking of divorce. 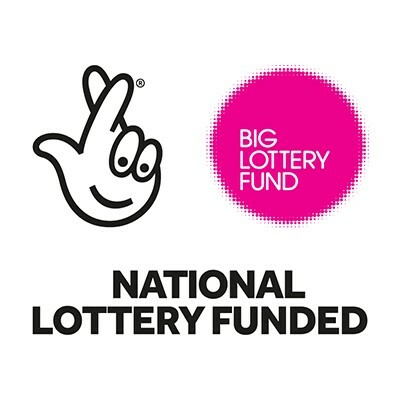 The programme will provide practical advice and guidance about what children need to know, and what parents can do to meet their children’s need. Although parents are immersed in their own difficulties, this programme can help parents focus on the child’s needs with the aim of minimising the impact of the separation. To register call us on freephone 0808 8010 722. 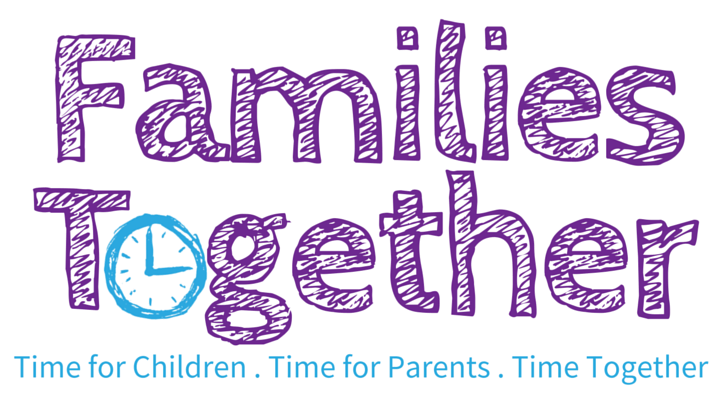 This programme is being delivered as part of our Families Together Project, thanks to funding from the National Lottery Community Fund. Sound familiar? We can help! 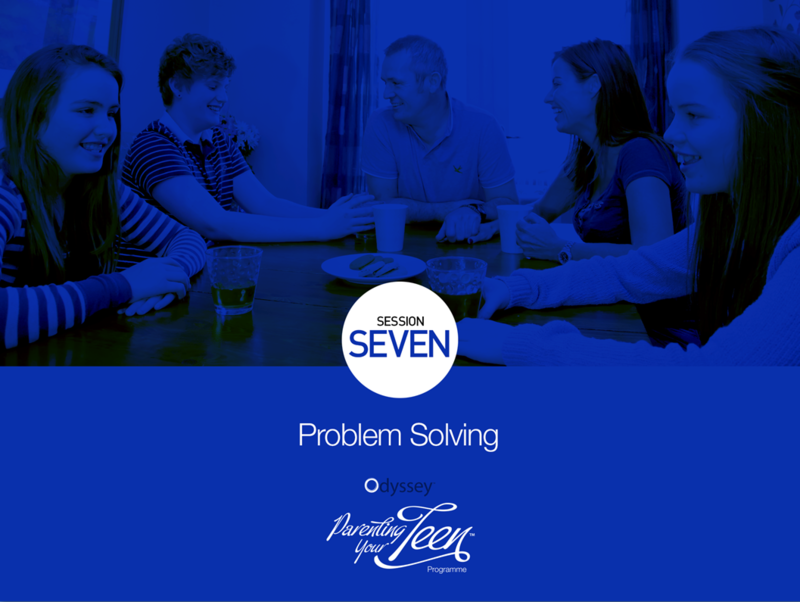 The FREE Odyssey, Parenting Your Teen Programme will be running in Derry from 7th May 2019! 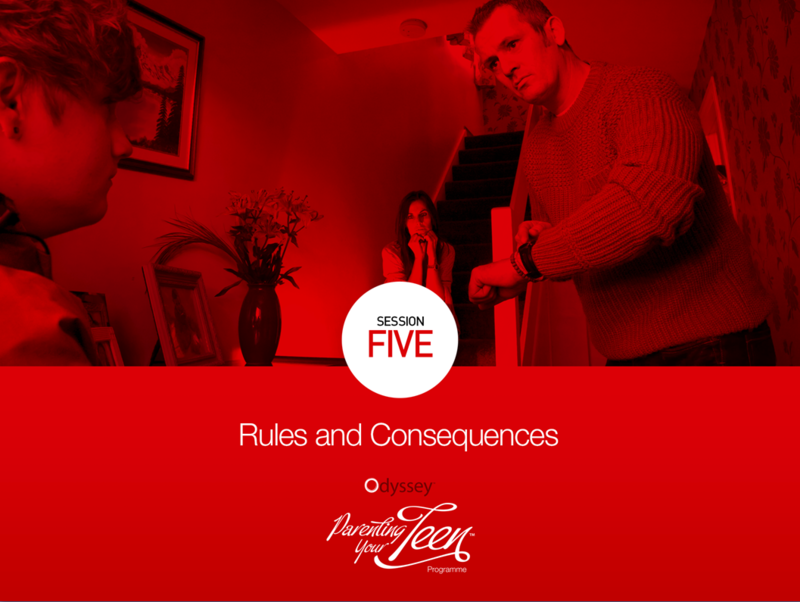 The teenage years can be notoriously challenging but this programme can help you navigate your way through the reality of parenting teenagers. 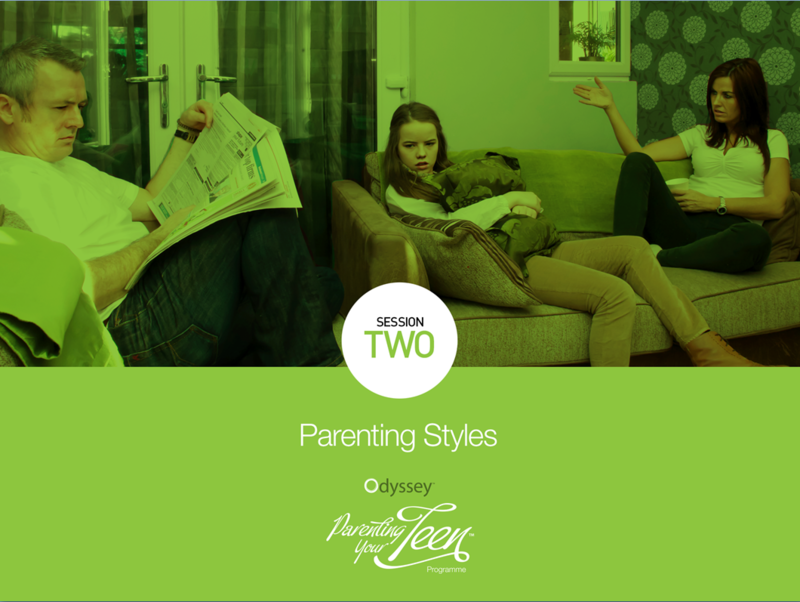 The programme covers a range of topics and promotes the Authoritative Parenting style, which has been proven to be most effective. 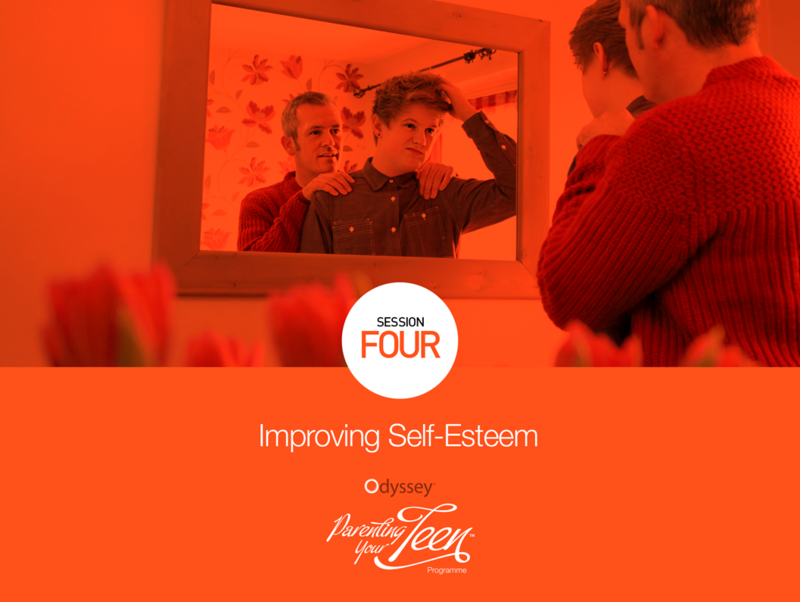 Odyssey, Parenting Your Teen is an evidence based programme and has been found to improve outcomes for parents, children and the while family. Call us now on 0808 8010 722 to register. Freephone number currently available Monday – Thursday 9:30 am – 3:30 pm and Friday 9:30 am – 12:30 pm. 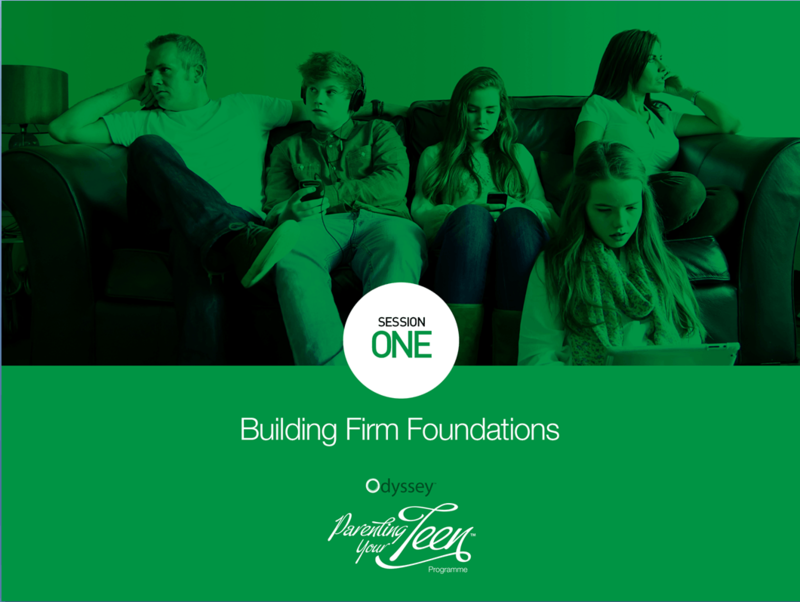 The FREE Odyssey, Parenting Your Teen Programme will be running in Belfast from 2nd May 2019! This programme is for women only as part of the Dads Project. Thanks to funding from the National Lottery Community Fund NI this is free for mums to attend. This programme is being delivered as part of the Dads Project and therefore is open to men only. Thanks to funding from the National Lottery Community Fund NI this is free for dads to attend. 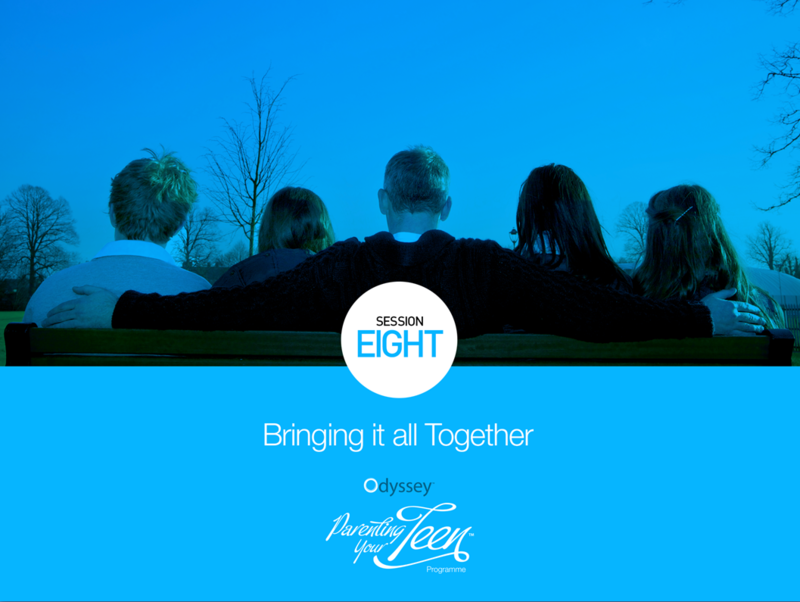 The FREE Odyssey, Parenting Your Teen Programme will be running in Banbridge from 27th February 2019! Call us now on 0808 8010 722 to register. If you would prefer you can complete the Expression of Interest form at the bottom of the page. Completing this form does not secure you a place on the programme, you will need to complete a short registration over the phone. Once the team receive your details they will be in touch to complete your registration. Please note this can sometimes take a few days. 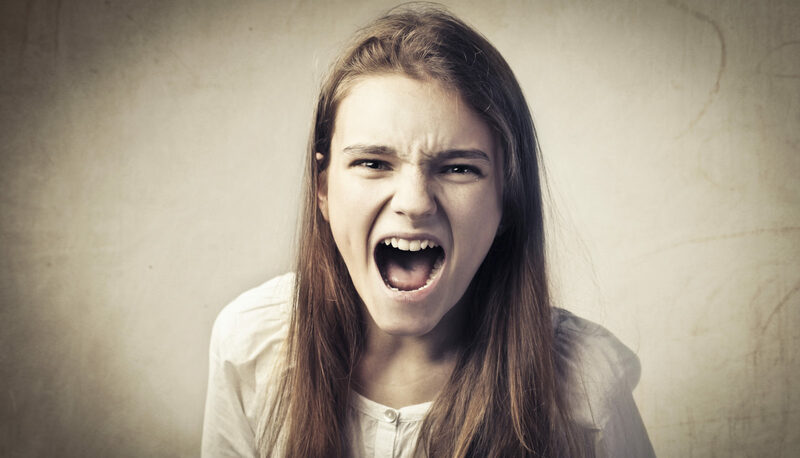 Anger is a normal emotion, which most parents experience on a regular basis. It is often seen as a negative emotion but it can be used as a motivator to instigate change. To find out more or to register, call us on freephone 0808 8010 722. If you would prefer you can complete the Expression of Interest form at the bottom of the page and we will get in touch with you. Please note that sometimes this can take a few days. 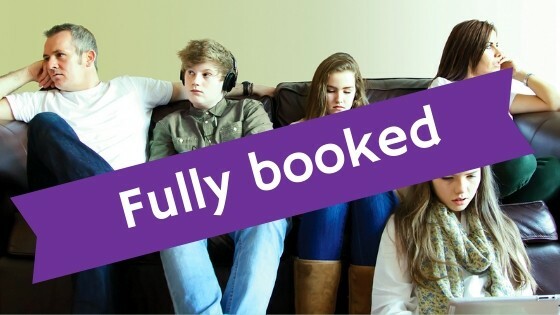 The FREE Odyssey, Parenting Your Teen Programme will be running in Portaferry from 22nd January 2019! We really appreciate any support you can give us to help us continue to support parents and families throughout Northern Ireland. Sibling Rivalry – How much is too much? We consult with parents on a wide range of issues to give you the opportunity to have your say on the issues affecting you and your family. We are able to consult with parents online with thanks to QuestionPro, sponsor of our survey software. QuestionPro supports sample survey questions such as multiple choice, drop-down menu, likert-scale, semantic differential, matrix, constant sum, drag-and-drop, slider-scale, net-promoter scale, and many more question types. Parenting for NI trading as Parenting NI. Registered in N.Ireland No: NI30087. Registered Office: 42 Dublin Road, Belfast, BT2 7HN. A Charity: Inland Revenue No. XR93772.